Steven J. Samela is a Certified Public Accountant with over 25 years of business and accounting experience. He has an MBA from the University of New Haven, and formed his own CPA firm in 2007. He is a member of both the American Institute of Certified Public Accountants and the Connecticut Society of Certified Public Accountants. The firm of Steven J. Samela CPA has a diverse client base, ranging from the local deli to a large financial service company to the largest scrap metal yard in Connecticut with over fifty employees. Steve tailors his service to the needs of his clients and each client is guaranteed the same professional service. 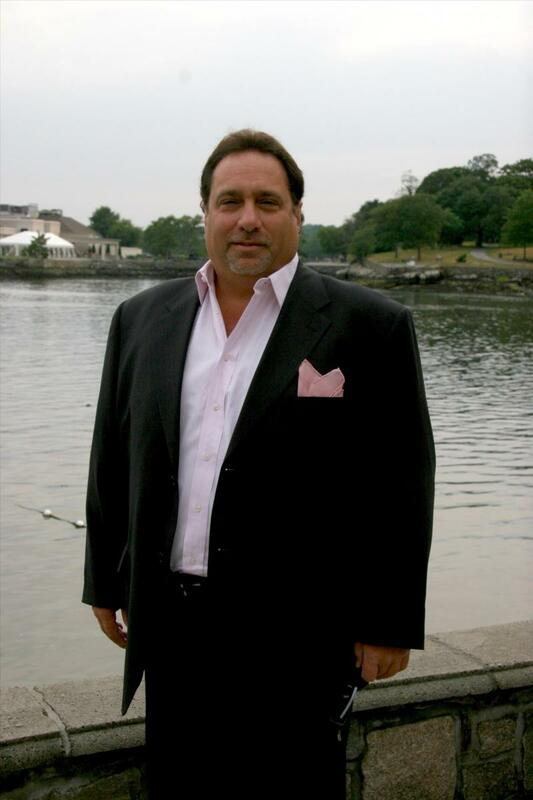 Prior to forming his own firm, Steve was a partner in a small boutique CPA firm in Greenwich, Connecticut. Before going into public accounting, Steve worked in the private sector, most recently as Controller for a regional theme restaurant chain with ten restaurants in the tri-state area. Steve oversaw their initial public offering on the NASDAQ Stock Exchange where they raised over $8,000,000. He currently serves on the Advisory Board for the First Bank of Greenwich. Steve is married to Jeanne, who has recently retired after teaching elementary school in Stamford, Connecticut, for 32 years. They have two boys, Michael, who is a graduate of Sacred Heart University with a major in accounting and a minor in computer science and Steven who is a graduate of the Gabelli School of Business at Fordham University. In his spare time, Steve enjoys spending time with his family, watching his boys play sports and playing golf. After his nephew was killed in a car accident in 2007, Steve, together with his family members, Co-Founded The Justin Samela-Miceli, Wings of Hope Foundation. Presently, he is Treasurer and to date they have raised over $300,000 which has been donated to local families, organizations and schools that are in need of assistance. Previously Steve was Co-Treasurer of the School PTO where the boys attended school, Treasurer of the Sterling Farms Men’s Club and Co-President of the Stamford High Football Booster Club.